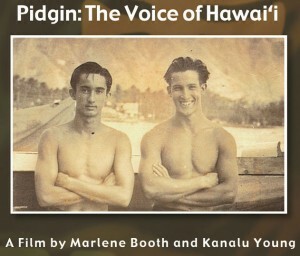 Pidgin: The Voice of Hawai‘i profiles the language of Hawai’i’s working people in its rise from plantation jargon to a source of island identity, pride, and controversy. 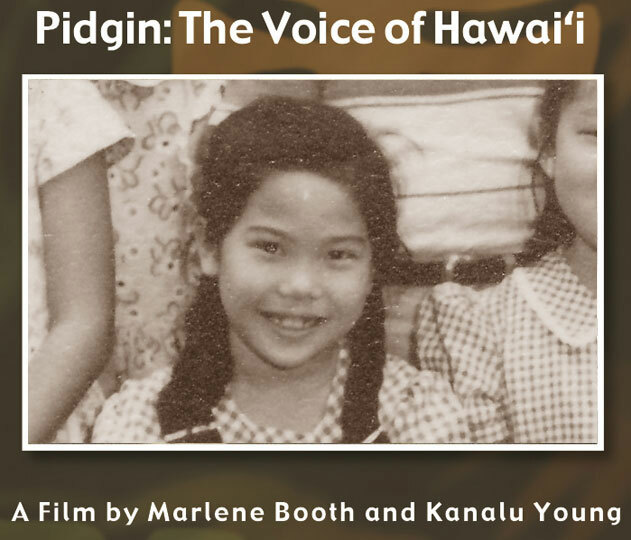 Born on sugar plantations and spoken by more than half of Hawai‘i’s population, Pidgin captures multi-ethnic Hawai‘i’s heart and soul. Once again under attack by educators and bloggers, will Pidgin survive?